With a career spanning three decades, JOHN DAVIS was one of Australia’s pre-eminent artists, a sculptor who regularly exhibited in Australia and overseas, particularly Japan and the United States. John Davis' ongoing concern for landscape resulted in numerous site-specific installation works in Australia, Saudi Arabia, Germany, Britain, USA, Japan and New Zealand. Significant commissions include an installation in the Australian Embassy in Riyadh, Saudi Arabia. Davis’ work is represented in all Australian National and State Galleries, most regional galleries, and in private and public collections here and abroad. He was the recipient of various grants, overseas residencies and prestigious awards including the Comalco Award in 1970 and the Blake Prize for Religious Art in 1993. John Davis drew inspiration from the Australian bush, particularly the Mallee country, the Hattah Lakes area and the Murray River, the artist often returning to these areas to create ephemeral works in situ. 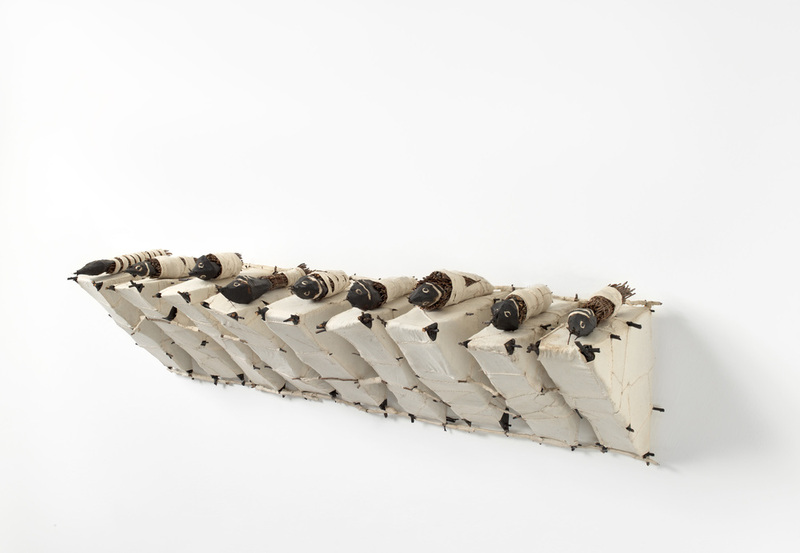 Recurring motifs in his work include rivers and fish, often referred to by the artist as nomads/ travellers. Davis deeply respected Aboriginal art and culture, successfully establishing various collaborative projects and exchanges with local Aboriginal people. 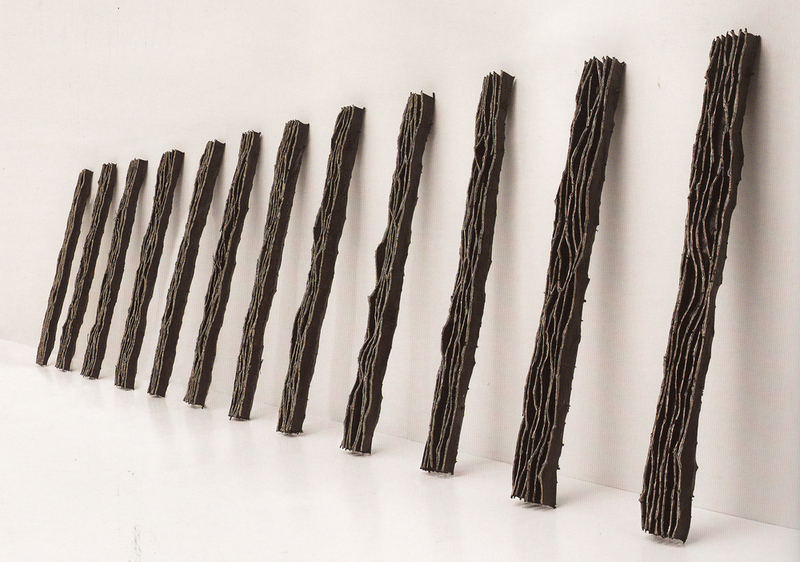 Influenced by the Arte Povera movement and eschewing then fashionable metal sculpture, Davis worked with delicate materials, painstakingly modelling eucalyptus twigs, string, paper, calico and bituminous paint. His work and his many years of lecturing have been highly influential to the current generation of installation artists and sculptors. Also evident in John Davis’ work is his ongoing interest in Japanese forms and traditions, his first visit to Japan in the early 1980’s resulting in an ongoing dialogue and relationship with that country and many of its significant artists. His contemplative solo practice was situated within the wider parameters of his exchanges and dialogues with cultures and locations, creating work rich in associations and vocabularies. The Estate of John Davis comprises a number of works spanning the career of the artist, and an extensive archive of written and visual documentation. The Estate provides extensive material for researchers, curators and students interested in the artist and Australian art from the 1970’s to the late 1990’s. It also provides a planned and co-ordinated approach for the release of significant works to public and private collectors.